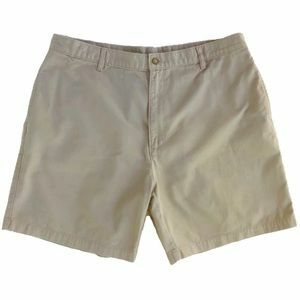 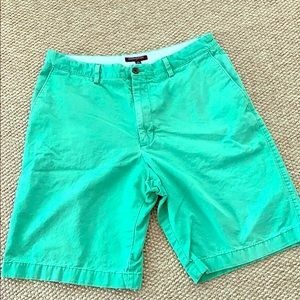 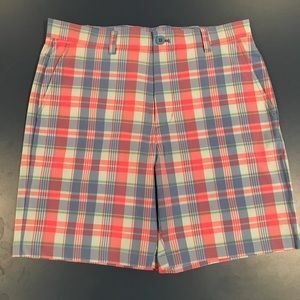 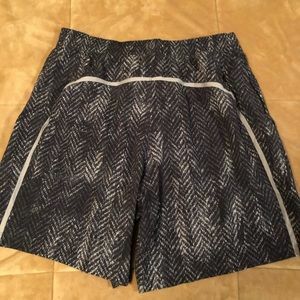 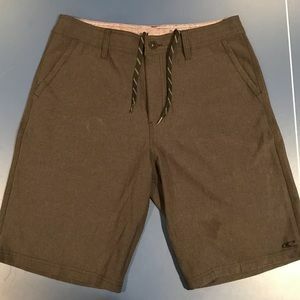 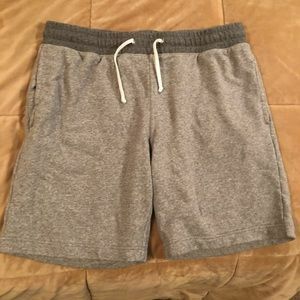 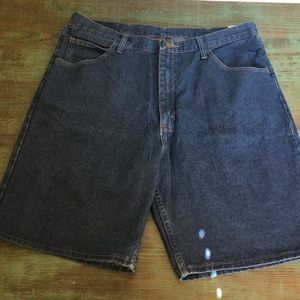 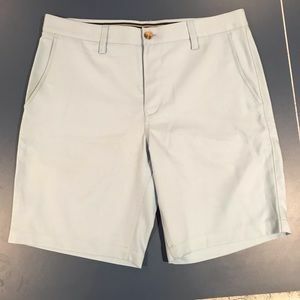 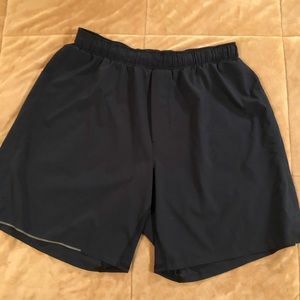 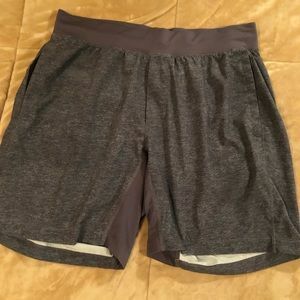 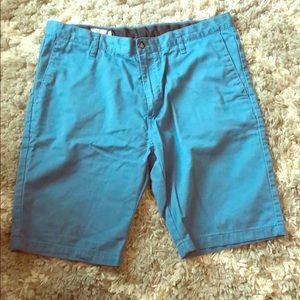 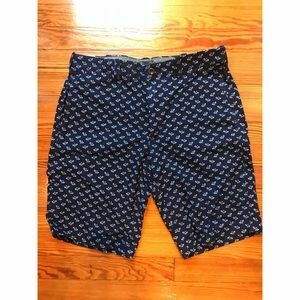 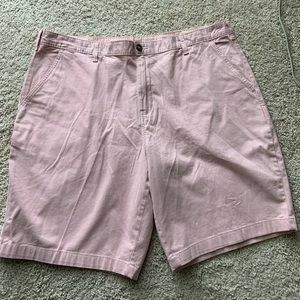 Vineyard Vines Breaker Shorts. 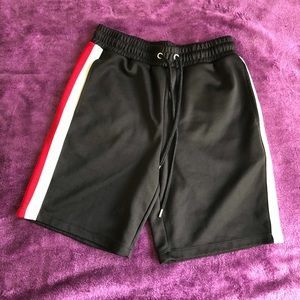 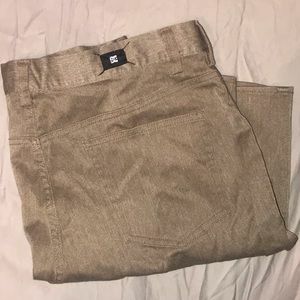 Size 32. 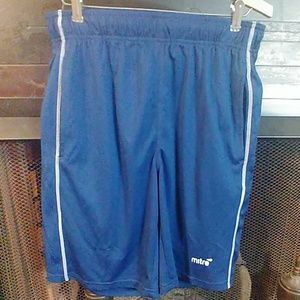 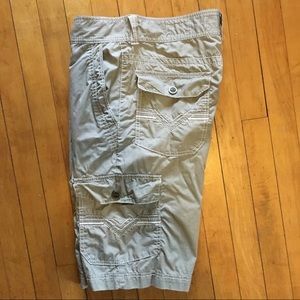 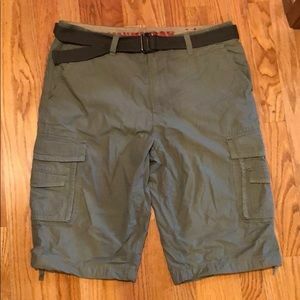 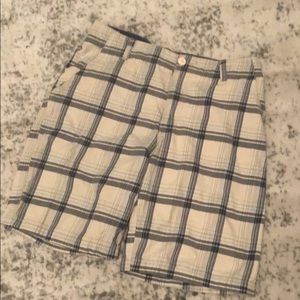 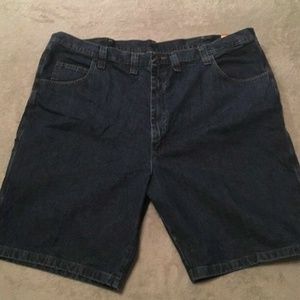 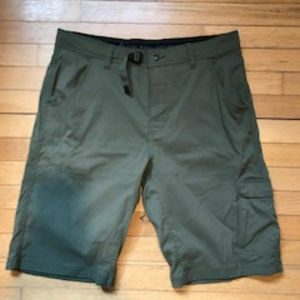 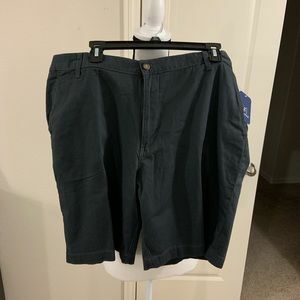 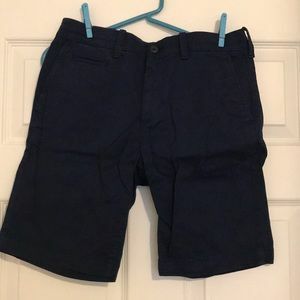 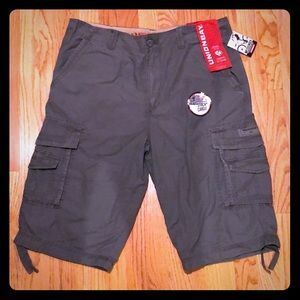 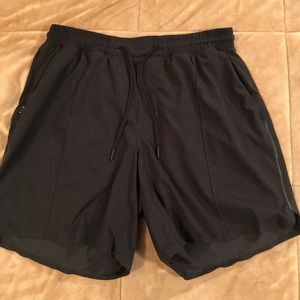 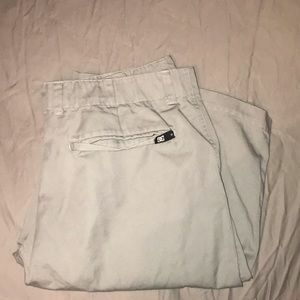 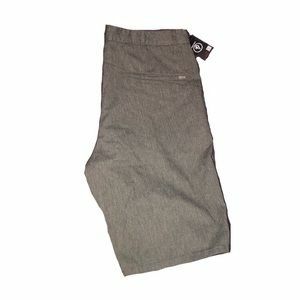 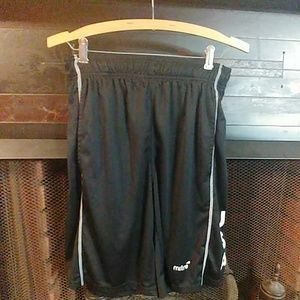 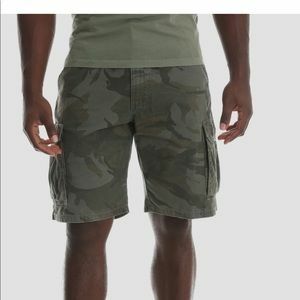 Like New BKE Cargo Shorts 32Wx24L Great Condition!